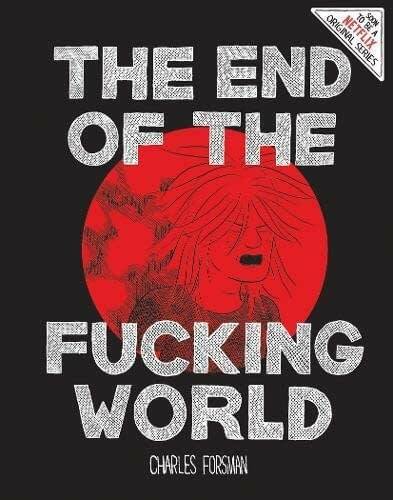 Before The End of the F***ing World went before the cameras, it was a 2013 critically-acclaimed graphic novel by Charles Forsman, published (without the asterisks) by Fantagraphics Books. Re-released this past fall in a new hardcover edition, without the asterixes to coincide with the broadcast on Channel 4 of the TV show, it ticked along nicely – until the hit series’ debut on Netflix last Friday when it sold out within 24 hours. 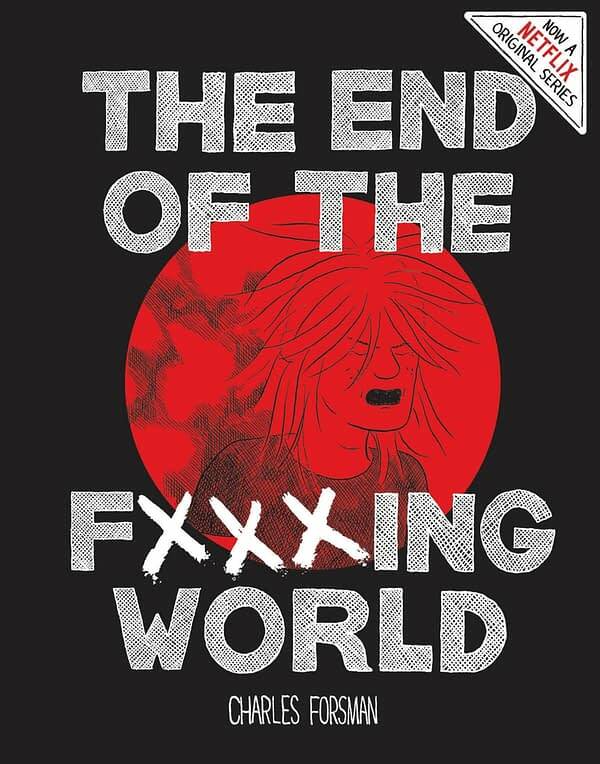 The third printing of The End of the F***ing World with asterixes, by Charles Forsman, has will now hit stores in early February. 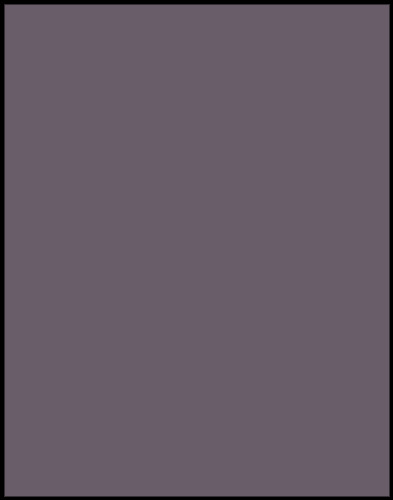 Copies can be ordered here – and will be filled with the third printing when it’s available.